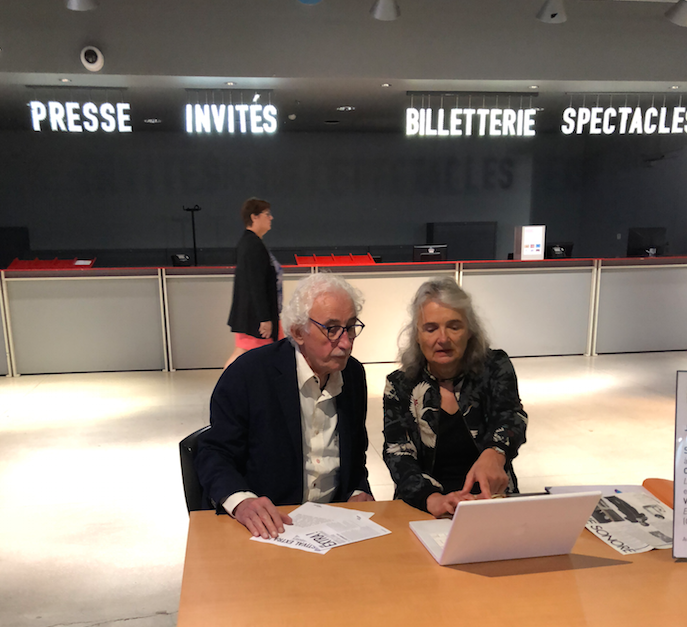 Fondazione Bonotto has the pleasure to announce the second edition of Prix Littéraire Bernard Heidsieck-Centre Pompidou an the opening of Lamberto Pignotti's solo show during Extra!, non-book literatures' Festival. 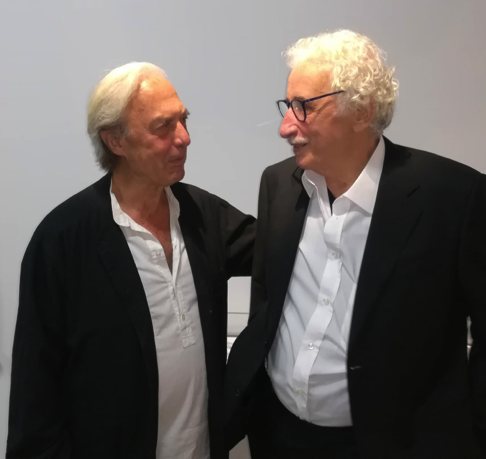 Prix Littéraire Bernard Heidsieck-Centre Pompidou, awarded to John Giorno, Caroline Bergvall and Lamberto Pignotti in 2017, has shown its originality in Literary Award's field highlighting new forms of no-book literature: sound poetry, performance, lectures, radio.. This year the President's jury is the writer, poet and performer Julien Blaine. - La Méntion Spéciale Fondazione Bonotto, awarded to an author selected by a dedicated jury composed by Fondazione Bonotto. 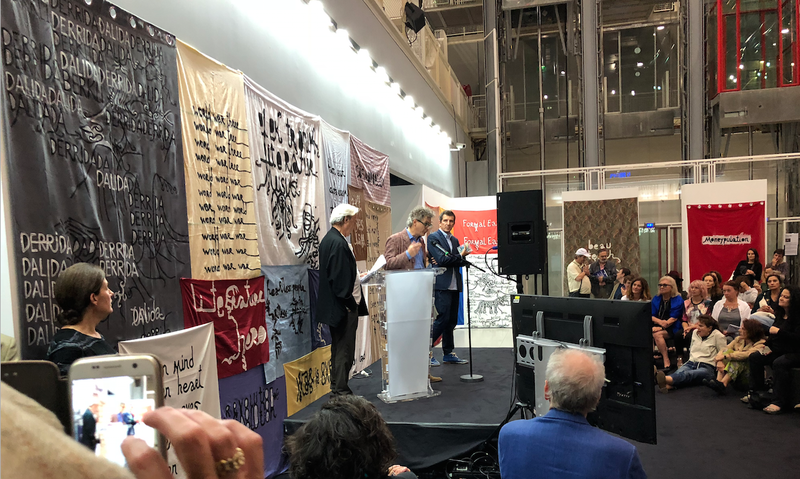 Alain Arias-Misson is this year's winner: Fondazione Bonotto wants to pay tribute to the creation "Public Poems" since the 1960s, a practice that has opened new possibilities for poetry. Absolutely different from performance and happening, a new form of artistic action based on elements extracted from the street (traffic, monuments, commercial and financial institutions, popular movements...), "Public Poems" are a form of poetry that finds its ideal place in public spaces, especially in urban spaces.. This last category's winner will realize a tapestry in collaboration with the enterprise Bonotto SpA. On the occasion of this second edition of Festival Extra!, there'll be the opening of Lamberto Pignotti's solo show. The artist won the prize in the catagory La Méntion Spéciale Fondazione Bonotto in 2017 and now he exhibits some new works and the tapestry realized. Jean-Max Colard, Chef du service de la Parole, concepteur du Festival EXTRA ! Aurélie Olivier, Programmatrice du Festival EXTRA !